A lot of weird ideas have been proposed to reverse climate change, including wrapping Greenland in a blanket, launching a huge sun shade into orbit, and forming clouds from salt. But here’s one down-to-earth idea that policymakers should take up: tax meat to reduce consumption, thereby lowering emissions associated with production. Of course, it will be challenging to get this idea into the mainstream. 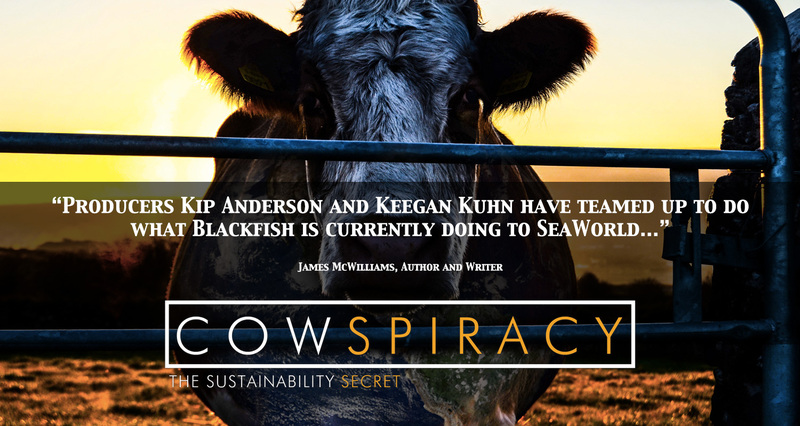 Despite the fact that animal agriculture is one of the largest contributors to global climate change, large environmental organizations and policymakers have largely ignored its impact – a phenomenon explored in detail in the movie Cowspiracy. The UN Food and Agriculture Organization calculates that animal agriculture contributes about 18% of all greenhouse gas emissions, more than all transportation combined. Other experts place the number at about half. While there is debate regarding the exact contribution of animal agriculture, the fact that its impact is considerable is widely recognized in the scientific community. Some scientists even draw attention to the impact that global meat consumption has on the planet and propose measures such as a tax on meat to address some of these negative externalities. Most recently, a number of interesting proposals were discussed in relation to the UN Climate Change Summit that took place in Paris at the end of 2015. Such measures reflect the belief of many scientists that “reductions in … meat production would simultaneously benefit global food security, human health and environmental conservation.” Carbon taxes imposed by legislators on the energy and transportation sectors have largely succeeded in reducing carbon emissions. In 2014, I wrote a law review article that explored the potential obstacles and benefits of implementing a greenhouse gas emissions tax on meat. Clearly, one of the largest obstacles is political palatability. But another obstacle would be how it interacts with the United States’ international trade law obligations, as I will explain. The complete legal analysis can be found here. The United States is a member in the World Trade Organization (WTO), and this can have repercussions on desired policy initiatives at home. In the context of a greenhouse gas emissions tax, the U.S. could certainly impose a tax on domestic meat production without running afoul of our WTO obligations, but such a tax would likely fail because if other countries do not impose a similar tax, it would be more expensive to produce meat here than abroad, making it more difficult for U.S. industry to compete. A tax on only domestic production could create a perverse incentive not to reduce meat production and consumption but merely to replace domestically produced meat with imports from countries without such a tax. All this may seem purely academic, given Congress’ favorable treatment of the animal agriculture industry and inability to address climate change. Attempts to pass a carbon tax failed in 2009 in part because of the international trade implications. Moreover, American taxpayers currently heavily subsidize the animal agriculture industry. And, while the EPA could and should regulate greenhouse gas emissions from animal agriculture like it does other industries, animal agriculture has been largely exempted from regulation. 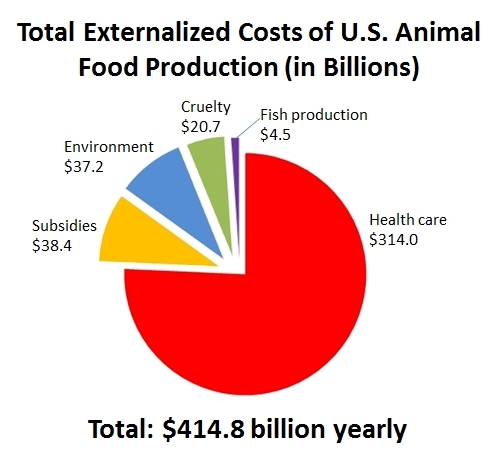 As Dave Simon detailed in his book Meatonomics, U.S. taxpayers spend nearly $415 billion annually on negative externalities from animal agriculture, including health and environmental costs. Rather than addressing the negative externalities imposed on society by animal agriculture, there’s currently a perverse incentive to over-consume animal products at great cost not only to the environment but also to human health, and, of course, to the nonhuman animals. Despite these obvious political obstacles, we cannot continue to wait to address climate change. The situation is only getting less sustainable. Meat consumption is growing in parts of the world that have not traditionally eaten much meat. “If the entire world population were to consume as much meat as the Western world does . . . the global land required would be two-thirds more than what is presently used.” A tax on the greenhouse gas emissions of meat production could begin to reverse these incentives and account for negative externalities. Interestingly, the researchers who looked at this proposal at the time of the Paris Climate Change Summit found that many people are likely to support such a tax. Because the Earth’s climate may be near tipping points to major change, the need to act is increasingly pressing . . . . Only with the recognition of the urgency of this issue and the political will to commit resources to comprehensively mitigate both CO2 and non-CO2 greenhouse gas emissions will meaningful progress be made on climate change. 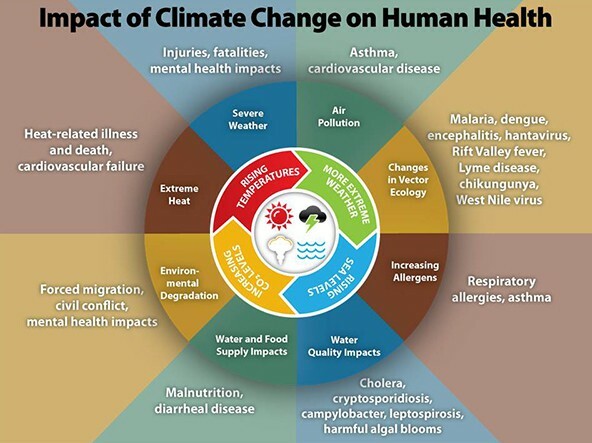 For an effective and rapid response, we need to increase awareness among the public and policymakers that what we choose to eat has important consequences for climate change. 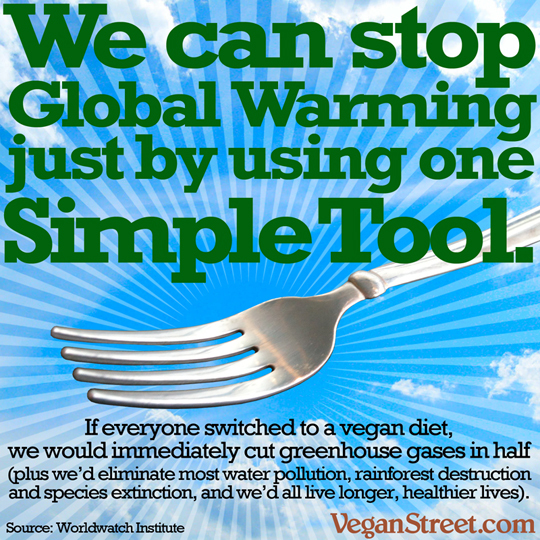 The time to act to reverse climate change is now, and a tax on meat would be a great start. Marya Torrez is an attorney and activist based in Washington, DC. She has written extensively about the environmental, public health, and ethical implications of raising animals for food. Her published works can be found here.